Poetic justice, put it in a song. I know two posts in one day, what is happening to me? Anyway I just wanted to let you know about my exciting new collaboration with the awesome streetwear brand Educate Elevate. I have blogged and raved about them many a time before, so check previous posts/Gola post. 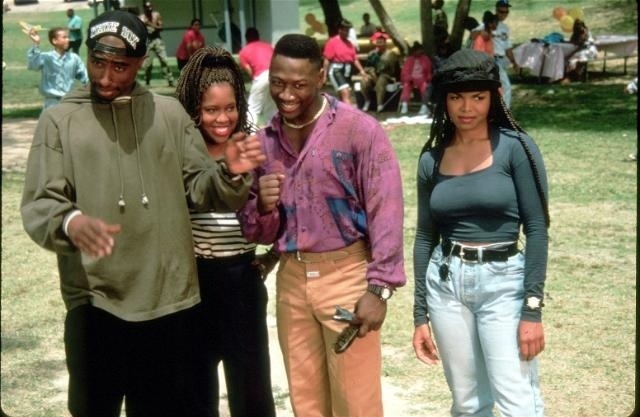 The lovely Suzan at EE, asked me to be a guest blogger for their Wordpress site and my first task was to write a review about the 90's film, Poetic Justice (which might be my new favourite film!) and create an Polyvore outfit set to go along with it!